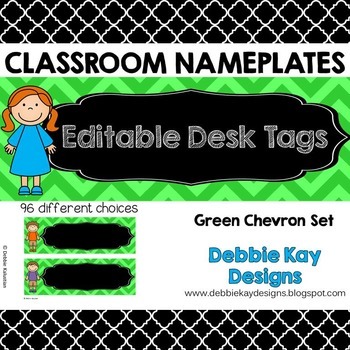 This year I am switching from store-bought nameplates for my student desks. So, I designed some cute ones based on my style and colors for my room. Then, while I was at it, I designed them in 7 colors, each in 2 patterns. 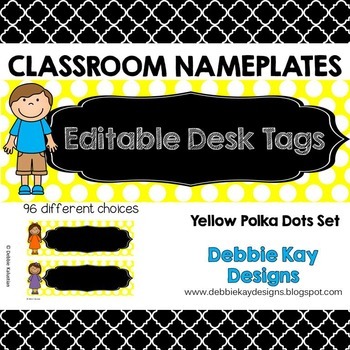 There are 96 different nameplates in each set! Ninety~six!!! They vary by boy/girl and skin/hair/clothing colors, so you can customize it to fit your needs. Oh, and they are editable! 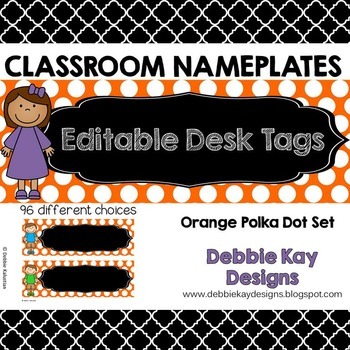 EDITABLE!! Just type in your students' names and print! Use year after year! How cool is that?! Idea! 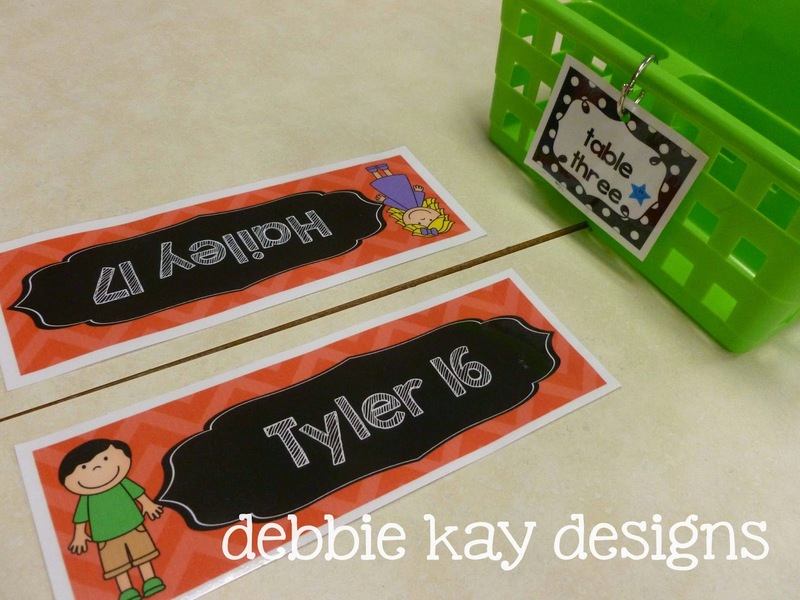 You can also use them for general labeling in your classroom (i.e. label closets, drawers, supplies, etc.). 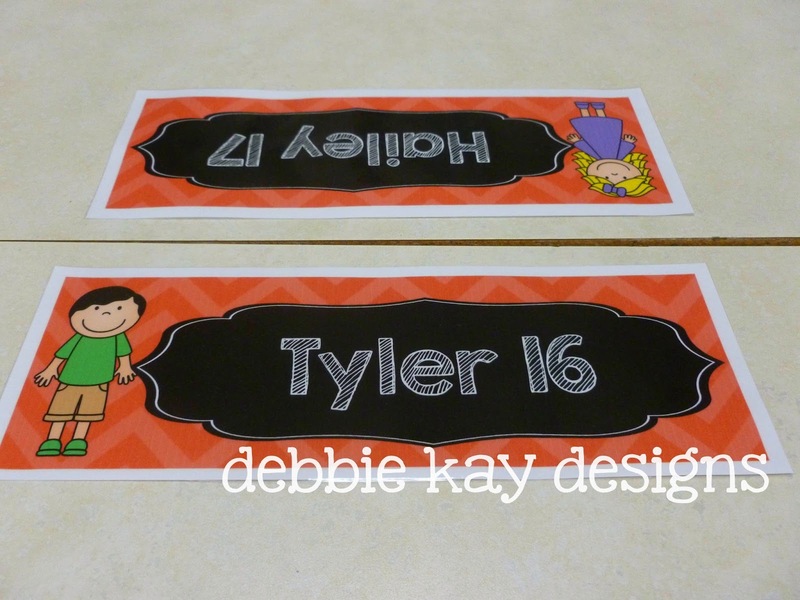 The following colors/patterns are currently uploaded in my TPT store. Click on the pictures to view them. Thanks for stopping by today! 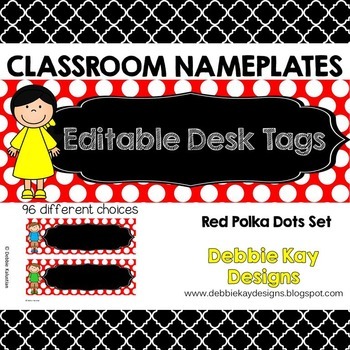 You can download your set of Classroom Nameplates at my TPT store! 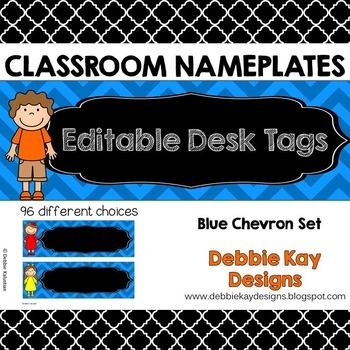 Enjoy and be sure to let me know how you are using them! Its look nice.most of the Tagplate manufacturer produce these types different nameplates having attractive designs.